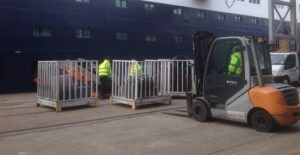 Cruise ship support specialists Southern Maritime Services (SMS) have embarked on a busy 2018 schedule that will see the company handle around 50 per cent more cruise calls at Portsmouth International Port (PIP) this year compared to last. SMS, which supports all cruise ship visitors to PIP, will service more than 40 calls at the port this year as PIP continues to build its base of cruise ship customers. 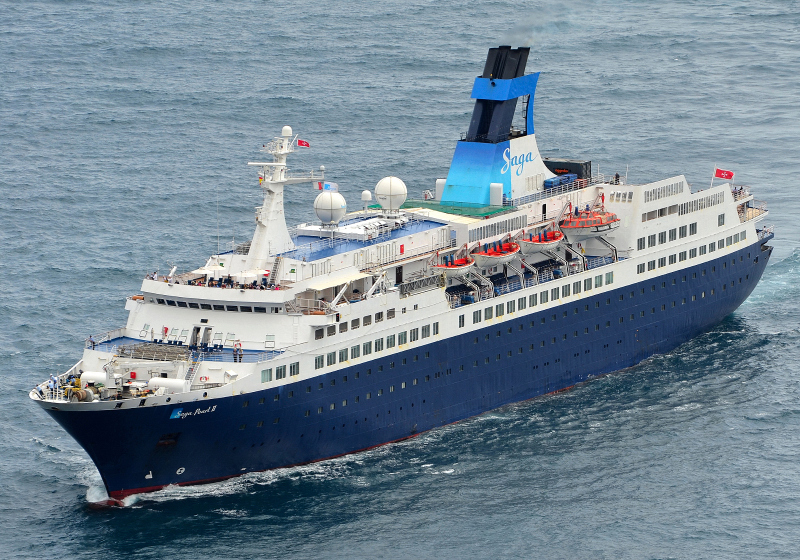 PIP’s cruise business has been boosted by Saga Cruises’ decision to base its Saga Pearl II vessel at the South Coast port, with a total of 14 turnaround calls scheduled for this year. Saga Pearl II will carry passengers to destinations including the Canaries, Mediterranean, Norwegian fjords, northern Europe and the Baltic. SMS will provide a full stevedoring service, including baggage handling and stores loading, for Saga Pearl II, which has capacity for more than 500 passengers. Sister company Cruise and Passenger Services (CPS) will also support the calls with passenger valet parking services.